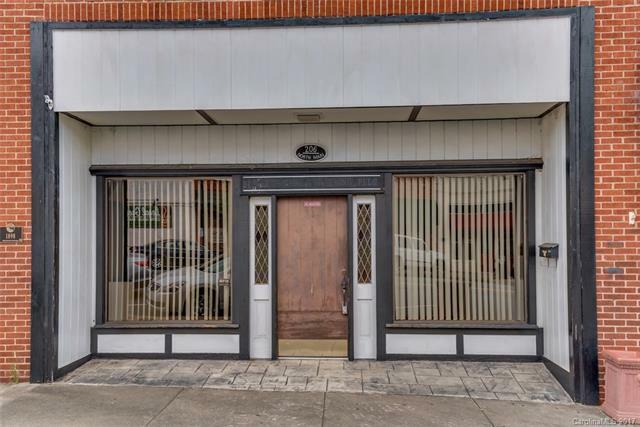 Great Opportunity to own a Building in Downtown Rutherfordton with equity in the long-run at this price. The building is solid condition overall but could use some cosmetic updates throughout. With some improvements to windows, front facade, & basement this could be a true gem. There are currently 6 office spaces, a recently renovated bathroom & plenty of storage on the main level. The unfinished basement is accessible from inside and outside at rear street so could be rented separately.